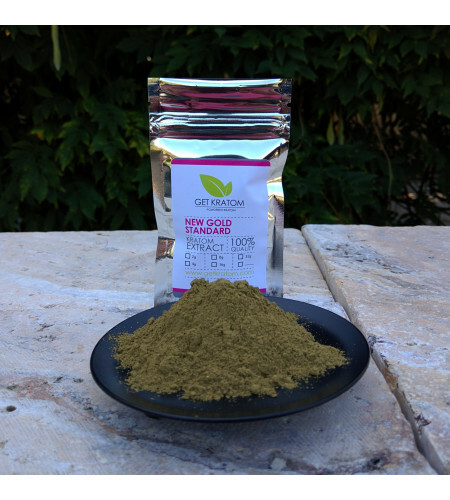 From the original creator and formulator of Gold Reserve, New Gold Standard is a powerful product made by applying highly concentrated kratom alkaloids back to natural kratom leaf, resulting in an incense strongly active in amounts of 1/2 gram to 1 gram. Contains 2 grams. From the original creator and formulator of Gold Reserve, New Gold Standard is the product that replaces Gold Reserve. We think that New Gold Standard is even stronger than Gold Reserve, a solid value among kratom extracts. 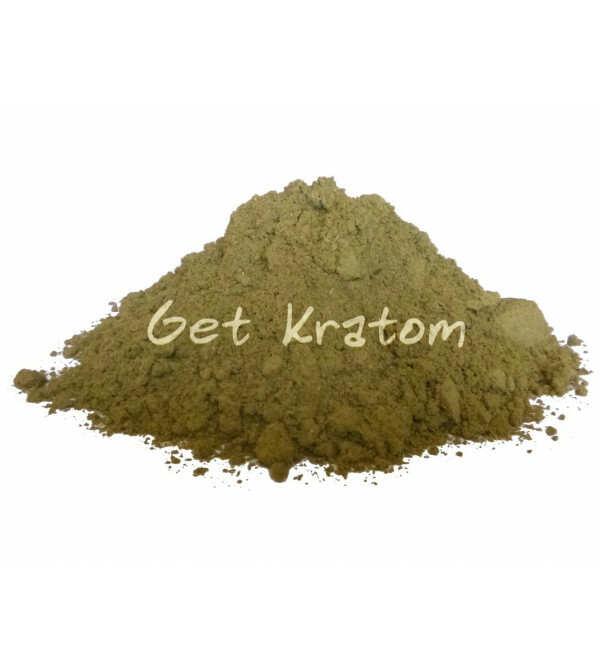 It is a powerful product made by applying highly concentrated kratom alkaloids back to natural kratom leaf, resulting in an incense strongly active in amounts of 1/2 gram to 1 gram. Contains 2 grams.